We suffer from binary blindness. Our languages need more analog words. Why? Because they seem to contain a lot of words that emphasize duality or polarity (binary profile) and vastly fewer words that emphasize unity or singularity (analog profile). This could be one of the reasons that we have so much trouble transforming our world into a really better one. We just simply lack words to express what we deep inside really want: a beautiful loving caring world with abundance, joy and happiness for every living creature. But because we lack the analog words to express what we deeply inside already know, we have to fall back on the more extreme polarized words we have become accustomed to use. We are used to use these duality related words (for example bad/good, lose/win, them/us, misery/joy, sickness/health, loss/profit etc.). We have a lot of them! But we still lack language to emphasize the unity that binds these extremities. There are more ‘separating’ than ‘binding’ words. For example a certain situation or aspect or thing might be neither bad or good but something in between. 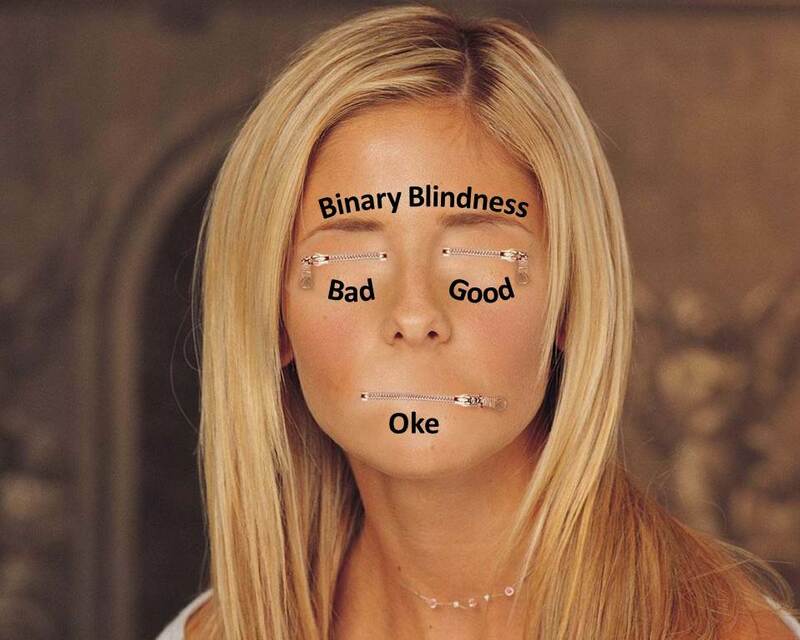 The binary extremeties are ‘good’ and ‘bad’. The analog unity could in this case be ‘oke’. But we usually don’t have good words to describe the in-between status. Another example is the binary extremity of words like loose versus win. This emphasizes that there can be only winners or losers and anything in between is less desirable. The analog unity could again be the word ‘oke’, because it emphasizes that it’s oke to sometimes win and sometimes lose. Yet another example is poverty vs abudance. The in-between word could be simply ‘enough’. So the primary deficit of our language is that it’s too binary oriented, emphasizing extremeties and usually driving people to focus on those instead of on the balance between the extremities. Now what would happen if our language would contain increasingly more words that could express the unity between polarized extremes? A kind of ‘neutral’ in between words that allow both the known extremes to exist but better balance the more desired in-between status we would like to emphasize? Words that are more analog oriented than binary oriented? Maybe we just need to develop this new kind of ‘analog’ language on top of the already existing ‘binary’ emphasized parts of our language. And who knows, what would happen if this new language became so ingrained that it would actually help transforming the world? Because finally we will learn to see that duality is in fact nothing more than an illusion we have invented ourselves, waiting to be discovered. 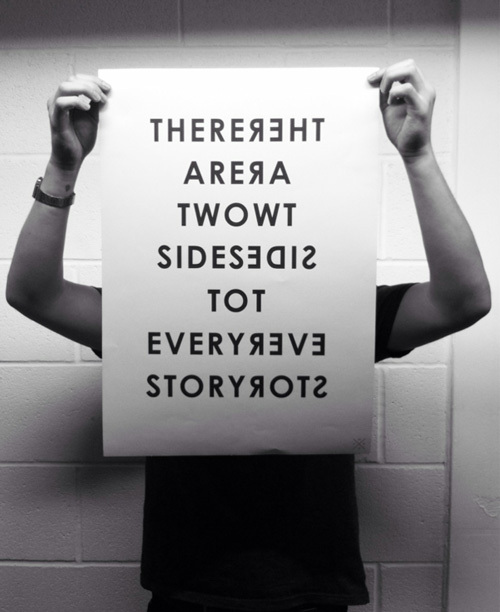 There are two sides to every story. We people (not you and me but all the others ofcourse) can be roughly divided into two broad categories if it comes to being right-handed or left-handed. 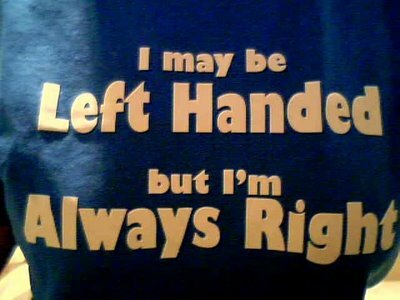 Being either right- or left-handed has to do with Laterality. But there are also people that are both right- and left-handed. They fall in the category of ambidexterity and can combine both “features” easily. What’s the relation with this blog’s title: from Versus to And? Well, it was just an example to make transparent that ambidexterity, which is inclusive and thus reflects the “And” part (left- AND right-handed) has benefits over laterality, which is exclusive and thus reflects the “Versus” part (left- ORright-handed). 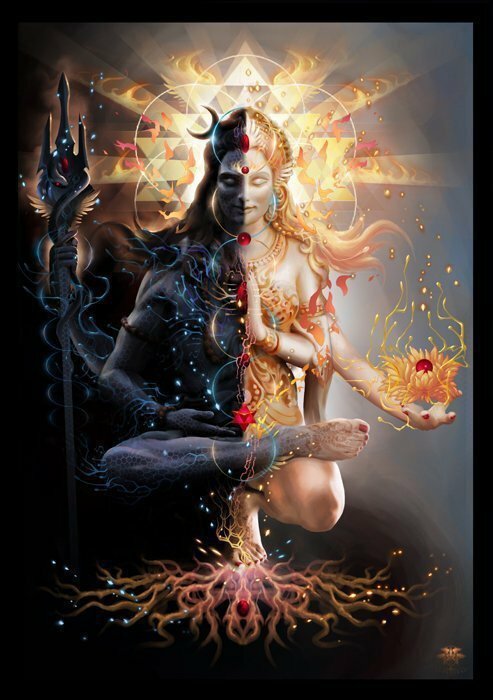 You might also say that this has to do with the differences between dualism/duality and oneness/singularity. The table below is an example overview of some terms that can be approached in an exclusive manner (it’s either the left column or the right column) and in an inclusive manner (both the left AND the right column are valuable). The idea is to show that inclusive reasoning (for example both structure AND relationship) might be more valuable in the end than exclusive reasoning (it’s either structure OR relationship). So we might conclude that many aspects in life are dual and have there natural opposites (universal law of polarity). The left- and right handed aspects are identical in “style”, but different in “effect”. In fact, just like day cannot exist without night, Yin cannot exist without Yang and greed cannot exist without charity (the ability to “share”). It’s all a question of the right balance. To sum up the message: if you practice the law of polarity you agree that the more ‘darker’ sides cannot exist without the more ‘lighter’ sides and stating that we need both in a balanced way prevents that we focus too much on either one of them. I wish you a happy inclusive reasoning yourney!